Estee Lauder Company was founded by Estee Lauder and her husband Joseph Lauder in 1946. The company manufactures and distributes cosmetic products in the skin care, make up, fragrances and hair products. The company operates under several brand names such as Clinique, MAC, Aveda, Origins, Bobbi browns and also has global licenses for brands such as Tommy Hilfiger, Donna Karan (DNKY), Michael Kors, among others. 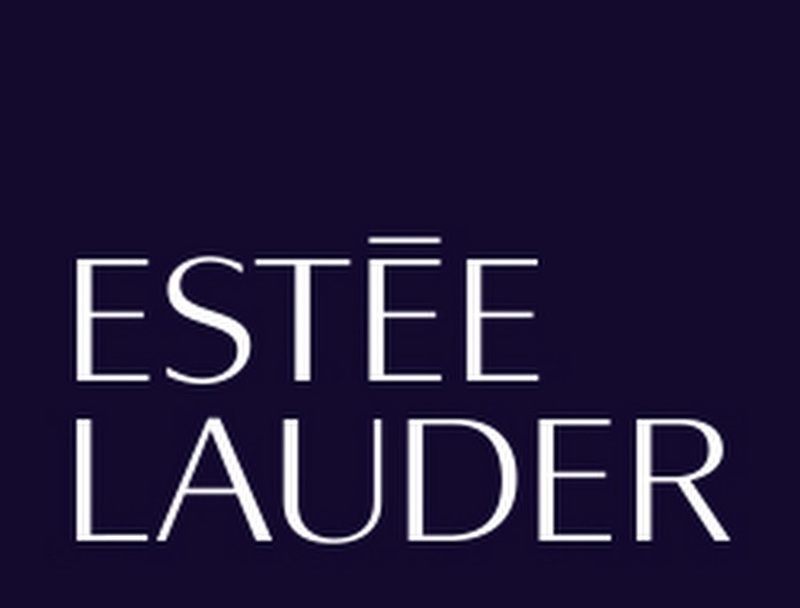 Estee Lauder has about 29 brands with presence in over 140 countries. The leadership of the company is mostly by Estee Lauder’s family members. Estee Lauder has acquired some other businesses such as Smashbox Beauty Cosmetics and created partnerships with Aramis and designer fragrances and Tory Burch fragrances. Estee Lauder mission statement is “bringing the best to everyone we touch”. This mission statement is broad and does not get to the detail of what the business is about. A mission statement is not a broad as the vision and shows the purpose of the company and its goals (Coulter, 2013). In a business environment, a mission statement should include some key elements such as the focus on the customers, products, and commitment to what they offer. 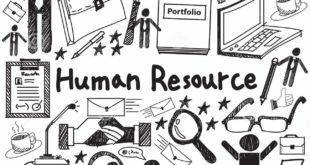 A mission statement states purposes and goals and provides focus for employees to make and implement strategic decisions. Along with these elements a mission statement should decide if the company will be customer-oriented or product-oriented. There are very few organizations that have managed to include all of these elements within their mission statement. Communicating all of these elements is important to ensure that the company can inform stakeholders about its plans and goals. 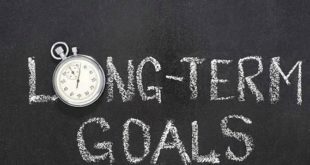 Employees must also understand and be unified in pursing these goals. Reach, customer focus, and product selection are the three main components a company’s statement should focus on. Estee Lauder has no vision statement. The above mission statement sounds more of a slogan for the company. Proposed vision statement: To be the global leader in delivering the promise to keep our every customer forever young. This proposed vision statement has a view of the future and also encompasses the global view such that Estee Lauder hopes to reach more people that it already does. The vision statement must have a future aspect and delivering the promise to the customer is a future aspect. Estee Lauder herself used to say that every woman can be beautiful and that she has the aim to make every person feel forever young. This vision statement gives the direction to the company to work towards, even when Estee Lauder founder is no longer with the company. Proposed mission statement: Bringing the best to everyone we touch by offering the best quality products to our customers and commitment to create the best environment for all our stakeholders. The proposed mission statement is an addition to the existing one, without losing the touch of bringing the best to everyone; it gets into specifics of what the company is about. It encompasses the customers, and other stakeholders’ needs are also taken into consideration. This means that Estee Lauder is making a commitment by creating conducive working environment. The same happens for the company to create products that are safe to use by everyone and meeting environmental standards such as not using aerosols in their fragrances among other environmental concerns. This analysis comprises the study of the macro environment and the industrial environment that Estee Lauder operates in. The PESTEL analysis looks at the macro environmental factors that affect the business; a business uses this to understand their position, direction and the potential they have in that environment. Since Estee Lauder operates internationally, they must consider the government requirements in each country and the level of government involvement in the business. There is need to license some of the global brands such as MAC, Bobbi brown among others since they are global brands and conforming to global standards such as ISO. The business is also affected by the political stability of these countries, where sometimes there are restrictions on the products that can be carried in flight. How liberal they are in using and accommodating beauty regimes from other countries, for example, there is requirement by the food and drug administration of each country to adhere to the rules and warnings. 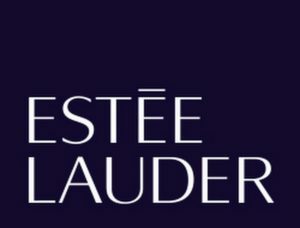 Co-operation and integration of countries and their relationships affect the business, for Example, Brexit is a consideration that Estee Lauder considers how it is going to affect the business. Investors in the beauty industry are expected to hold back until the stability of doing business in the EU is determined (Micallef, 2016). The fluctuations of the currency affect the sales that are made across countries. For example, strengthening of the US dollar against a country’s currency will have negative impacts on the company’s operations in the said country. The prices of Estee Lauder products vary from mid-high to high range hence the need for the customers to have disposable income to afford the products. With the growing economy in countries, more and more people are able to afford these products. On the other hand, cosmetic products are bought using the customer’s disposable income, meaning should the customers not have some above their basic needs, they are likely to choose not to buy the products. This in mind however, the Estee Lauder products are designed for the middle-high end clientele who have no problem affording the products. There is the increase use of beauty products and a makeup evolution by the young and older generations making cosmetic industry such a vibrant one. Further, the younger generations (16-30 years) are using preventive make up such as a lot of sunscreen; while the older generations are using anti aging products which creates a market for cosmetic products. For products like fragrances, customers take pride in how unique they are, they tend to buy high end products since they have a rare scent. This is an advantage to Estee Lauder Company since they sell high end fragrances. There is higher income levels across generations provide them with capacity to buy the products. The internet and ecommerce business models have enabled businesses to trade across borders. Estee Lauder adopted the use of internet to sell its products in 1998. People from all over the world can order the company’s products and they are shipped even if there are no Estee Lauder brands shops in their country. 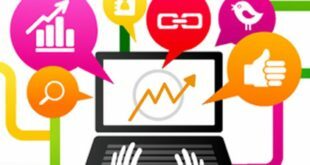 The internet has enabled communication with customers such that the business is able to understand customer needs and provide to gain customer satisfaction and loyalty. Technology has also enabled rapid development of products according to customers’ needs, such as celebrities requiring their scent to be made. Emission of harmful gases has been an environmental concern and the company is expected to take strict measures to control this. The company should also take safety tests on their products to adhere to the food and drug administration requirements in each country whose main aim is to ensure that the products are safe for use by the customers. There has been a debate for years about the use of aerosols in fragrances that Estee Lauder has been making a commitment to deal with the issue. There is also a campaign to stop the company to use animals for product testing which is another of the environmental concerns Estee Lauder has to deal with. In every country globally that Estee Lauder Company sells its products to, it must get licensing for the products. The company has faced legal suits over anti aging products where they have been accused of false advertising. Further, in 2012, Estee Lauder Company, Mary Kay and Avon Products were sued for defrauding customers claiming they did not use animal testing for their products while they actually used animals. They claimed the products are “cruelty free” and were removed from the “cruelty free” list by PETA (Bell, 2012). The Porters five forces analyze the industrial position of the industry. According to (Porter, 1980), an industry is whereby a number of organizations offering similar products are competing for the same markets. 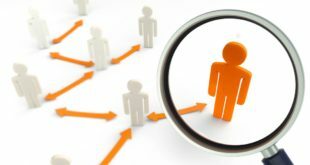 Porters five forces helps analyze a business’ position in terms of rivalry with competition, substitutes, bargaining power of suppliers and buyers and how tough it is for new entrants to get into the market. An industry has high competitive rivalry has a large number of competitors, slow growth, high fixed costs and low product differentiation (Porter, 1980). The cosmetic industry is very competitive. There are other large and powerful competitors such as P&G, L’Oreal among others who offer such products at different price ranges. Though the industry is fast growing and high product differentiation, the industry is still competitive due to the large number of competitors involved, and the demand for cosmetic products involved. This factor analyzes on how easy it is for a new organization to enter the market. If new entrants can easily enter the industry, the competitiveness of the business will be reduced. Barriers to entry lower the threat of entry and makes the industry more attractive (Barney, 1991). Threat of new entrants may be reduced by barriers of entry such as economies of scale, product differentiation, cost advantages and strict government policies. There are high economies of scale required to produce cosmetics in large quantities, hence high capital involved. Product differentiation in this industry is high, Estee Lauder products such as MAC are highly differentiated and it would take years for a new entrant to get to its level. This is a highly competitive industry and therefore tough for new entrants to get in. even if there are new small companies emerging, they are not in a position to pose as a serious threat to Estee Lauder. Substitutes are products or services that fill the same need but in a different way. Substitutes could come from within or outside the industry. Threat of substitutes arises when the customers can use other products that can take place of the product in question that will satisfy their needs. This also occurs when the competition is making products that can be used in place of the product. There are other substitutes to cosmetics in the market. Some external factors that can make the substitutes competitive are low switching costs, high availability of substitutes as well as low cost of substitutes. In cosmetics, there are low switching costs since most use of products is only due to a matter or preference, hence customers can easily switch from one product to another as long as it is within their price range. Currently, people are opting for more natural products and are likely to opt for home remedies for anti ageing or preventive products such as coconut oil. There are also campaigns to go make up free that is influencing people to embrace their natural looks. The bargaining power of buyers is high if the buyers are powerful enough to demand lower prices and high quality of products and services (Barney, 1991). The factors that can facilitate the strength of customers are such as if customers can by in large quantities. On the other hand, with low switching costs, customers can easily get products and services from competition hence increasing the bargaining power of customers. There are low switching costs in the cosmetics industry as they do not differ much in quality especially the high end products and many use them because of preference. 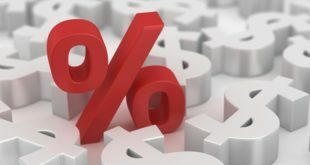 The customers also buy in small quantities and actually prefer the products due to the differentiation and the high pricing as it makes them unique, hence do not have much influence on the pricing of the products. Suppliers are powerful if they can ‘squeeze’ the margins of the firm. Their power is supported by: if they are in small numbers, the little or no substitutes of the supplier’s products, the supplier could integrate forward and the firm in question is an insignificant customer of the supplier (Barney, 1991). The bargaining power of suppliers for Estee Lauder is low, since the company requires high bulk of supplies hence many suppliers would be proud to work with the company. There are also a variety of suppliers who can supply to Estee Lauder and the switching costs between suppliers are low. It is very unlikely that the supplier can integrate and start offering the products Estee Lauder offers especially since each of the product is made with a combination of different raw materials. This industrial analysis shows that the competitiveness of the industry is favorable to Estee Lauder. They only face competition and threat of substitute as high forces. To remain competitive, the company has to be innovative to remain preferable to the consumer by beating competition and ensuring that customers do not rush to the substitutes. The SWOT Analysis identifies the internal strategic factors (strengths and weaknesses) and external strategic factors (opportunities and threats) that influence the business. · Each brand has a single globally recognized logo used for consistency in packaging and advertising and it is easy to differentiate from other brands. 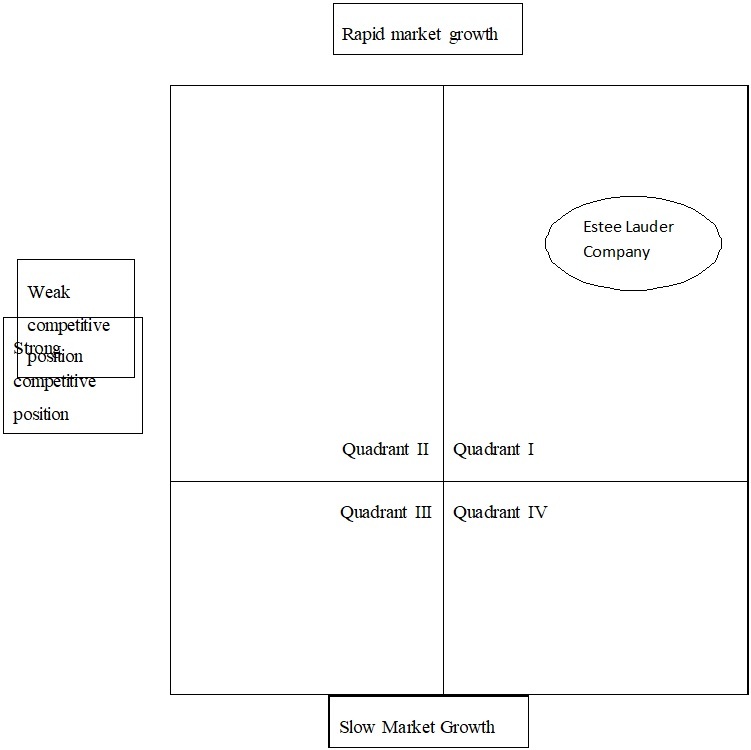 The Boston consulting group (BCG) growth matrix is used to determine the strategic importance of each product in a company’s portfolio based on whether the product has potential for growth (Pearce & Robinson, 2005). The makeup division is the star, skin care products the question, the fragrance is the cash cow and the hair care is the dog. The fragrance division has been the highest income generator, has the largest market share but slow growth. There has been recent concern on the dropping sales in the fragrance section. 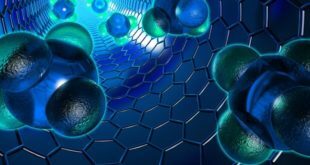 The skin care products such as the anti aging creams have faced questions as to whether they work and hence its future is in question, though they are growing fast but has very little market share. The makeup division looks very promising in growth, and has a large market share already, and could be the future cash cow. The lowest performing product is the hair care, with slow growth and low market share. The proposed strategies for dog are usually divestiture and liquidation since they are not bringing much to the organization. The cash cow can have product development ton increase market share and some growth since it is the stable product in the portfolio. The star, with cash injection could be the future cash cow as it has potential for integration and reaching more markets. The question on the other hand, has to be observed carefully if it has a potential. Instead of cash injections without being sure, it is spread to more markets and the response is observed. The grand strategy analyses the market growth and the competitive position of an organization. The Estee Lauder Company is in the first quadrant whereby it has a strong competitive position and there is rapid growth rate in the market. This is an excellent strategic position. For a company in this position, they should concentrate on the current market, and develop strategies to remain sustainable and competitive in this market. Currently, Estee Lauder uses differentiation as the generic strategy. This is whereby they differentiate their product by adding value at a premium price and target mid-range to upper-range customers. This strategy should be maintained as they intend to offer value as opposed to cost leadership as the customers at Estee Lauders are not price shoppers. To remain in the strong competitive position and the rapid market growth position, market development, penetration, product development and diversification as well as integration are viable strategies. These will optimize the brand portfolio and strengthen the product categories. As identified in the opportunities, there is potential in expanding into global markets and it is through market development that this can be achieved. For the BCG matrix, there are some strategies that Estee Lauder should consider. Such as product development for the makeup division so that it keeps up with the growth in the industry and gain a larger market share. With a cash injection, the star should reach more people with the market penetration, and integration to take control of the whole value chain. The fragrance industry, though with slow growth because of possible saturation in the market, should do with diversification developing new products from the existing ones and diversifying to new markets. There is however indecision with the skin-care products. Before any serious strategy is taken, there is need for market development which is entry into new markets with the existing products in to confirm that there is need for the product in the market before deciding on divestiture or cash injection to make it a star. The hair care products at Estee Lauder are not performing well and a consideration should be made for liquidation and inject the cash in more promising areas such as the makeup division. In matching Strengths with opportunities in the TOWS matrix, Estee Lauder Company can use its strengths to exploit the opportunities presented as follows. Coulter, M. (2013). Strategic Management in Action. Missouri: Prentice Hall. Pearce, J. A., & Robinson, R. B. (2005). Formulation, Implementation and Control of Competitive Strategy. New York: McGrawHill.